Horton Park Footgolf is situated in Epsom, Surrey at Horton Park Golf Club. 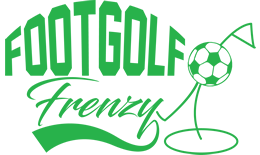 Footgolfers are welcome to come and have a go on their 9-hole course and 18-hole course. Everyone is welcome, but under-13’s do need to stick to the 9-hole option – however, this is a perfect compromise and offers the best in terms of ability and skill. Horton Park Footgolf is in reach of the A3 and M25, making the Footgolf course easily reachable. 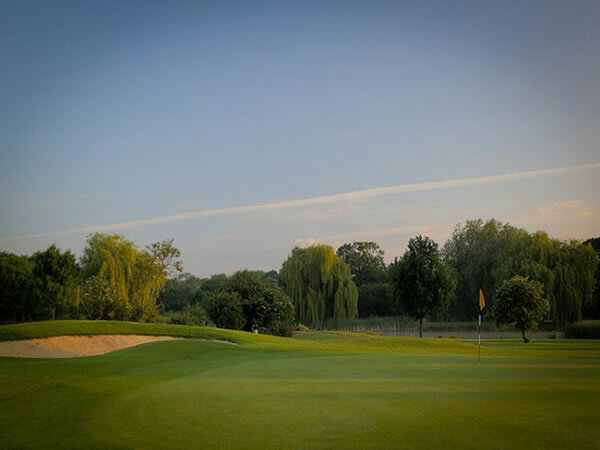 There is a definite sense of peace and tranquillity here, but if you’re looking for more fun than just one round of Footgolf you won’t be disappointed as there is also Adventure Golf and a driving range onsite. The facility and course have recently undergone a renovation and this offers players a diverse range of elevation changes, mature trees, streams and ponds. This along with the friendly staff who welcome you in the Clubhouse (where you can purchase food and drink), make Horton Park Footgolf a must-play Footgolf venue.